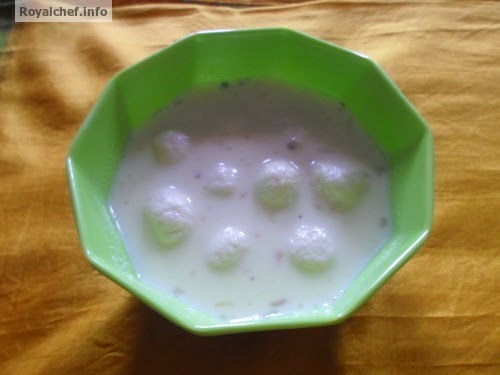 This is a Recipe for preparing at home tasty and delicious Mithai Shop Style Anguri Ras Malai. The preparation method of making this famous and popular Bengali Mithai has been simplified and made easy for everyone, including new housewives. To prepare Milk. 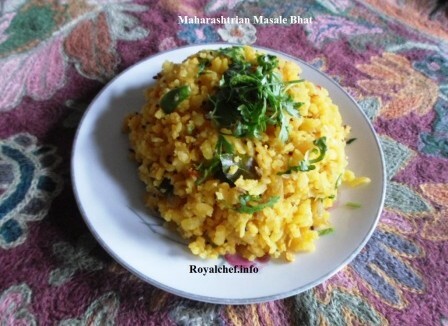 Boil the Milk for ten minutes and then add the Sugar, Milk Powder, Corn flour, Milk Masala. Mix it well and boil for five minutes on a slow flame. Keep it aside for cooling. Then add the Rasgullas into the Masala Milk, garnish with the Dry Fruits and keep them in the refrigerator for cooling. कृती : दुध गरम करून दहा मिनिट उकळवून घ्या. मग त्यामध्ये साखर, दुध पावडर, कॉर्न फ्लोअर, मिल्क मसाला घालून परत दुध पाच मिनिट उकळवून घ्या. दुध थंड करून त्यामध्ये रसगुल्ले घालून ड्राय फ्रुटनी डेकोरेट करून थंड द्या.